Stunning, tiered Velvet Maxi Dress Matilda features three gorgeous tones of crushed velvet – royal blue, pink and bronze. 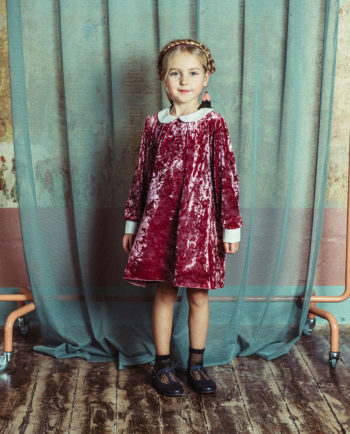 The delicate bell sleeve is girly and the custom designed embroidered collar is a fabulous finishing touch to create a magical winter festive season look. Lined, zip closure on back. 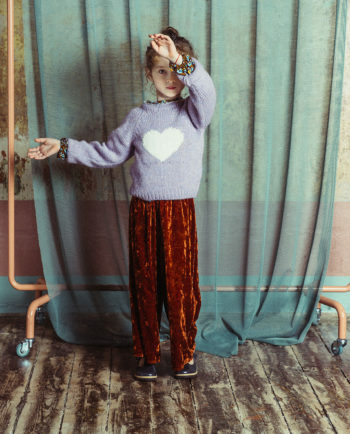 Crushed Velvet Mini Skirt Matilda Pink with dotted viscose detailing. Fun and modern skirt to wear with a blouse or sweater. 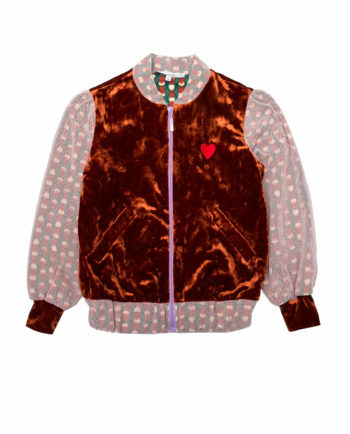 Bomber jackets are always in trend! 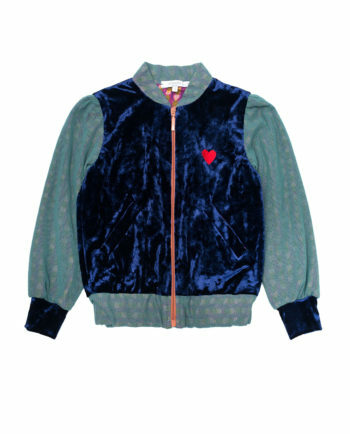 Our gorgeous Tulle Velvet Bomber Jacket Emily Aqua is a combination of crushed velvet and organic tulle with a gorgeous patterned lining. 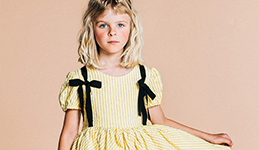 Will make your outfit stand out. 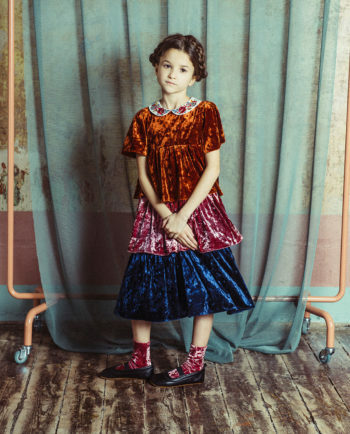 Crushed Velvet Mini Skirt Matilda Blue with dotted viscose detailing. 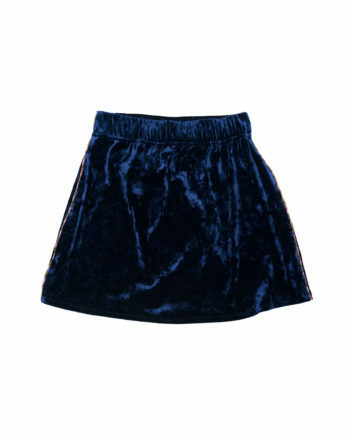 Fun and modern skirt to wear with a blouse or sweater. 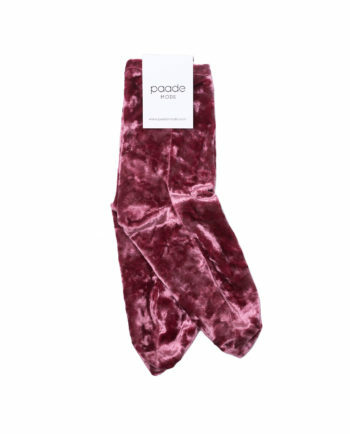 Grab them while they last! 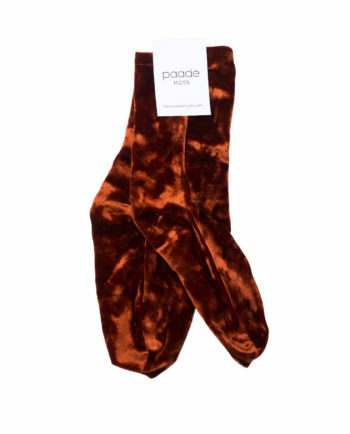 Crushed Velvet Socks Matilda Orange are the perfect item to finish any fall look! Available in pink, royal blue and orange. 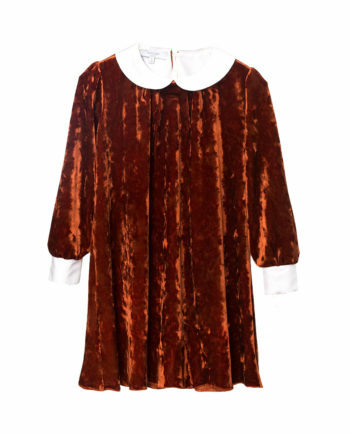 Crushed Velvet Dress Matilda Bronze has an A-line fit and contrasting white cotton collar and cuffs. 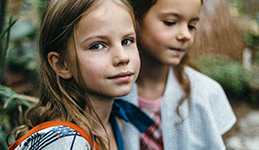 Inspiring fall colour and a comfortable fit will be perfect for school and special occasions. Grab them while they last! 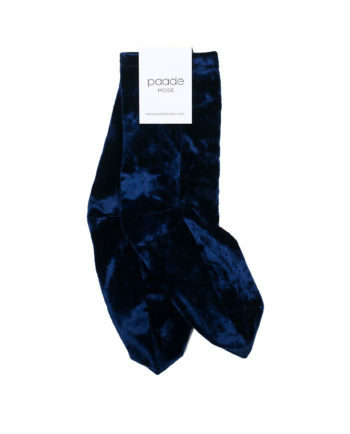 Crushed Velvet Socks Matilda Blue are the perfect item to finish any fall look! Available in pink, royal blue and orange. 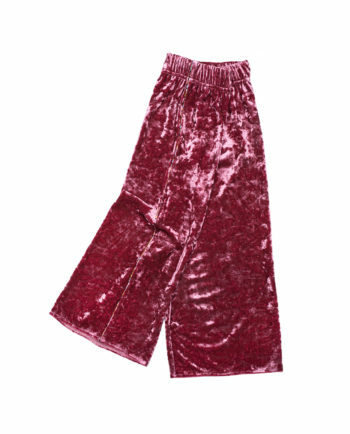 Gorgeous wide leg Velvet Culottes Matilda Bronze for all your fall looks! 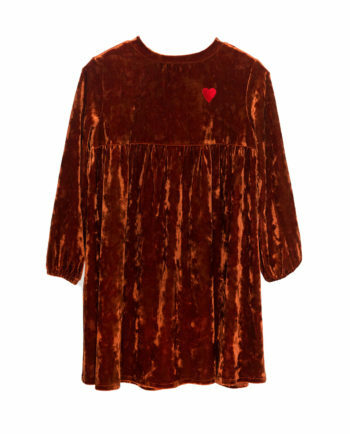 Luxurious crushed velvet with detailing on the sides. 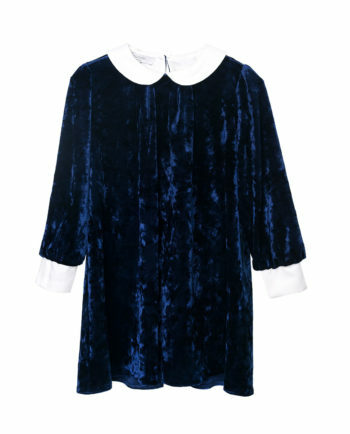 Wear with a sweater or blouse. 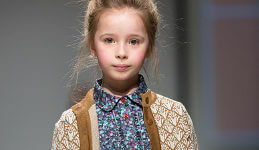 Most sought out, trendy and absolute must have Velvet Bomber Forest Berries Olive with wonderful, embroidered berries on sleeves.